When the SoundStage! 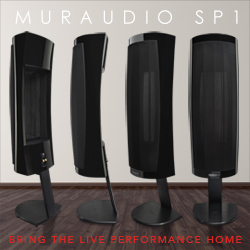 Network’s Editor-in-Chief, Jeff Fritz, asked if I’d be interested in reviewing a speaker from Audio Physic, I knew little about the German company other than that they’d been around for a while and had produced some highly regarded loudspeakers. I typically review more modestly priced speakers, primarily from North American manufacturers. And while I knew that Audio Physic was well established, I hadn’t known that they’ve been around long enough to have celebrated their 30th anniversary in 2015. Nearly every audio journalist I know hates to review cables. Aside from their being lazy buggers, there are some good reasons they feel that way: 1) cables sometimes require lengthy break-in, and manufacturers aren’t always helpful about specifying a break-in time; 2) the differences in sound between cables are sometimes minuscule; 3) cables can sound different from a reviewer’s reference cables without sounding better or worse; and 4) cables’ sound may be system-dependent. 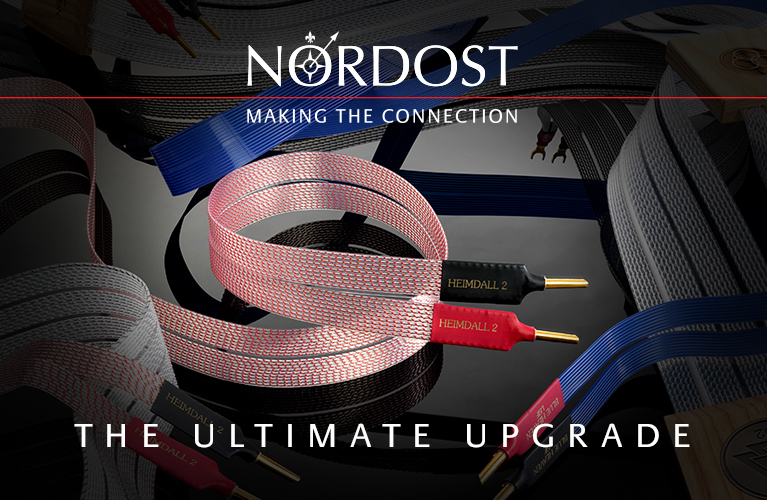 But occasionally, a set of cables comes along that sounds so different -- and, sometimes, better -- that we find ourselves coaxed into reviewing another set of cables. It’s the sort of line a B-movie bad guy would growl. It’s not the sort of sign-off you expect to see at the end of an e-mail from the founder and CEO of a high-end audio manufacturer. 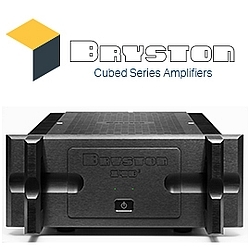 Yet Flemming E. Rasmussen, of Gryphon Audio Designs, in Denmark, had written just that in confirmation of my receipt of his company’s Diablo 300 integrated amplifier. If it were any other manufacturer, I’d have rolled my eyes and moved on. But Gryphon’s creations are bold and unusual looking, and I’d waited a long time to review one. I chuckled. Nervously. Immediately before putting fingers to keypad for this review, I spent a considerable amount of time reviewing Constellation Audio’s Inspiration Preamp 1.0 ($9900 USD). I began that review by touching on the company’s lineage, highlighting a few of the minds responsible for its products, and describing its three product tiers. The Inspiration series comprises Constellation’s least-expensive models, succeeded by the Performance series, and finally their flagship line, the Reference series. But while the Inspiration models are Constellation’s introductory products, they’re by no means budget, stripped-down, bare-bones offerings. In fact, if I had to pick one word to define the Inspirations -- and in particular the subject of this review, the Inspiration Stereo 1.0 amplifier -- it would be value. Kharma International, of the Netherlands, was launched in 1993. However, the audio career of company founder Charles van Oosterum actually began in 1982, with Oosterum Loudspeaker Systems (O.L.S.). 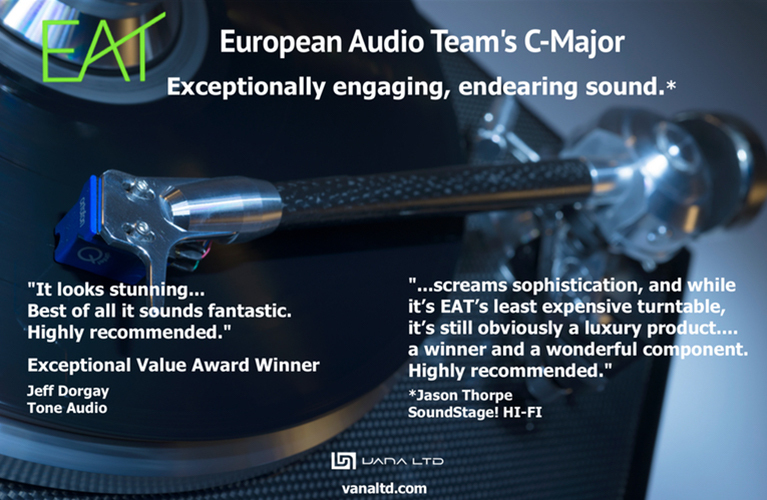 It is an understatement to say that van Oosterum has deep experience in high-end audio -- he has many speaker designs to his credit, many of which I’ve heard at Munich’s High End over the last 15 years. The Ayre Acoustics AX-5 integrated amplifier, which I reviewed two years ago, was an ear-opening experience. At the time, I stated that “the AX-5 is not only, overall, the finest-sounding amp I’ve ever heard, it ranks as one of the finest components I’ve heard of any type.” The AX-5 featured a technology previously unused by Ayre, called the Diamond output stage, which has since been extended to Ayre’s top models, the R series. Recently, I was lying on my back in savasana (corpse pose), at the end of the 75-minute sweat fest also known as my Sunday hot-yoga class. As the teacher first placed a cool stone on my forehead, and then, on my face, an ice-cold, lavender-scented towel, I found myself drifting into a state of blissful relaxation. This was healing balm after a hectic work week, and as the relaxing sounds of sitar and tabla wafted into the room, I melted into dreamland. Tweaks are for kids, to adapt a phrase from a 1960s ad campaign for Trix breakfast cereal. In the world of audio, the phrase is true and not true. Newbies fall in love with tweaks, for which are claimed miraculous improvements at little cost. The allure of customizing a relatively humble system has an attraction similar to that of using a tighter suspension and nitrous oxide injection to soup up a stock compact car into a tuner. In high-end audio, overnight successes are extraordinarily rare. Almost every successful audio company I can think of took years, even decades, to establish itself as a globally recognized household name. Moreover, the great majority of these firms can trace their lineage back to one or two passionate engineers working in a garage, armed with little more than ingenuity and ambition. But every once in a great while, a company still in its infancy will introduce one or more pioneering products so different in design and so advanced in performance that those responsible for their inception quickly find themselves leading the market. After I graduated from college I spent a year in Japan, getting acquainted with the culture of my ancestry, coaching linebackers at Kyoto University (“Get low and explode into your opponent!” I’d shout), and generally having a great time being free, mighty, and 21. Once, on a warm autumn afternoon, I visited Ryoan-ji temple, on the northwestern outskirts of Kyoto, and took my time taking in the simple splendor of its famed rock garden. There were worn crags in puddles of green moss that seemed to float on a granular sea of smooth gray pebbles, those pebbles carefully raked into striations of linear constancy interrupted only by islands of rocks and mosses, around which they swirled in calming, concentric radiations. How like a lagoon dotted with islands! I remember thinking. How like frogs dallying in the pools and eddies of a stream! My mind kept proposing likenesses in this way until, eventually, it ran out of comparisons, and I thought of nothing but the sweet quiet of the composed scene before me, a trompe l’oeil of nothing but itself.